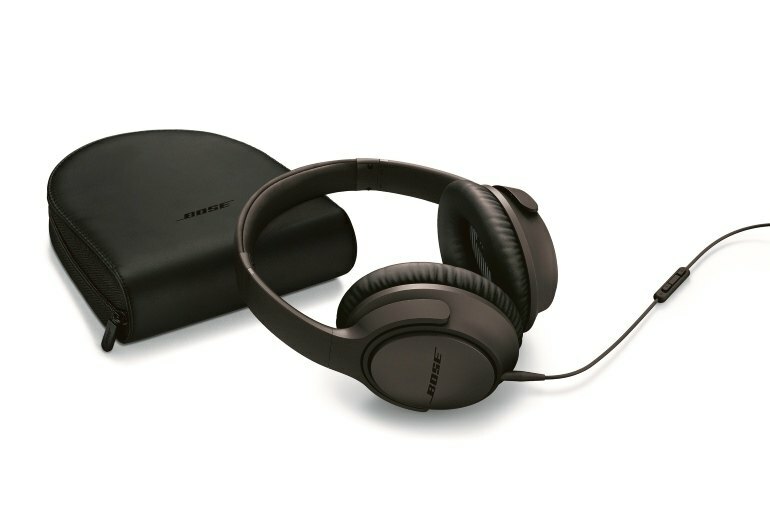 Like Bose's original SoundTrue Around-Ear Headphones, version II supplies smooth, clear audio across the gamut. Bass is well defined but not overwhelming. 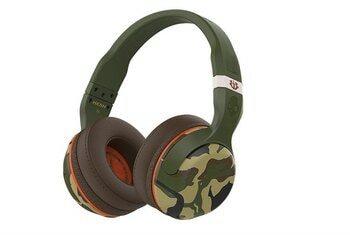 Lightweight and super soft, these headphones are so comfortable you might almost forget you're wearing them. For portability's sake, the foldable headphones come with a hard carrying case. Also included are a USB cable and backup audio cable. Bose's offering is a tad pricier than Beats and other similarly inspired midrange headphones. While the plastic headband and casings help to keep the weight down, some find that the construction feels a bit flimsy. 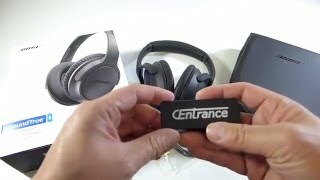 There is no active noise cancellation, although these cans do a decent job of sealing out ambient sound. 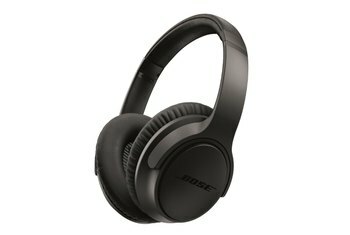 Bose's SoundTrue Around-Ear II is widely applauded as one of the swankiest looking and best sounding products in the sub-$200 wired category. 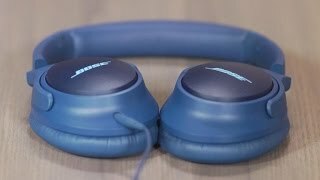 A redesign of Bose's original SoundTrue Around-Ear product, the newer model offers a headband almost twice as wide, a more oval shape to the ear cups and a sturdier overall design without changing the original high-quality audio. The accompanying in-line remote and mic are provided in separate flavors for iPhones and Android phones. The padding on the ears is a soft memory foam and conforms to the shape of your head. When you slip these on be prepared because you will forget that you even have them on due to how lightweight they are. 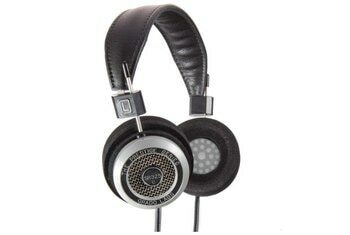 The padding on the top of the headphones provides the same comfort the ear cuffs do. The plastic that they’re made of do feel kind of cheap, but it definitely helps the overall build because of how flexible they are. I’m not sure how these would fair if you crush them in backpack, but they can survive above average twisting and turning without a doubt. Besides if you need to throw them in a bag, there’s always the hardshell carrying case. Bose calls it a "design refresh" of the company's SoundTrue Around-Ear, but it's more of a design alignment, with this new Around-Ear II bearing a close familial resemblance to its noise-canceling and wireless siblings. Bose is one of the leading names in premium audio equipment, but I see a lot of folks picking up a pair of Beats or Skullcandy these days. They are usually cheaper and known for their colorful and funkier designs. The new SoundTrue range by Bose is clearly a response to that trend. 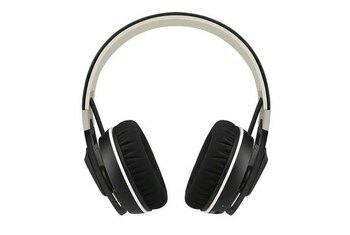 In terms of design, the biggest change you can find on the Bose SoundTrue Around-Ear Headhones II is the headband. It is now almost twice as thick when comparing it to the original model. Aside from the headband, the earcups now have a shape that's a bit different from its predecessor. You expect a certain amount of audio fidelity when you buy a Bose product, but style isn’t something that they’re known for. Bose is gradually up’ing its design. 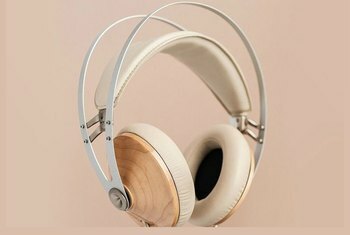 The newest SoundTrue headphones are slightly redesigned with a slimmer profile and a new colors. 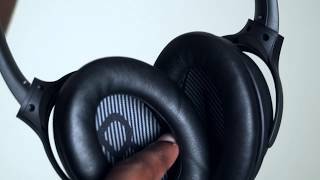 Review of Bose SoundTrue 2 Review Around the Ear!